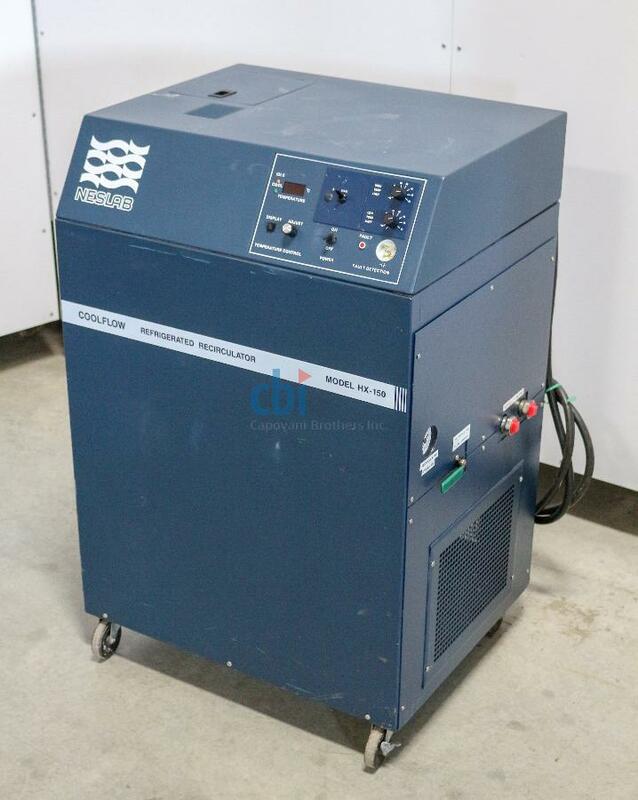 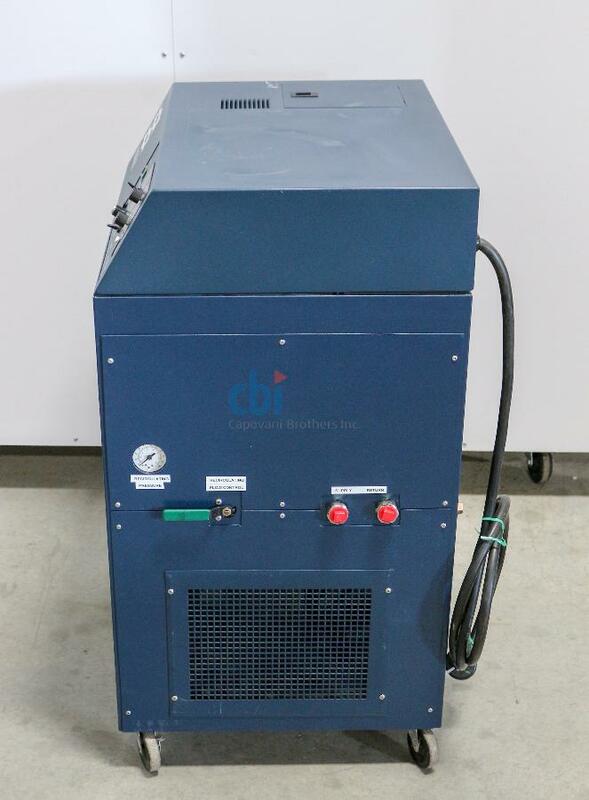 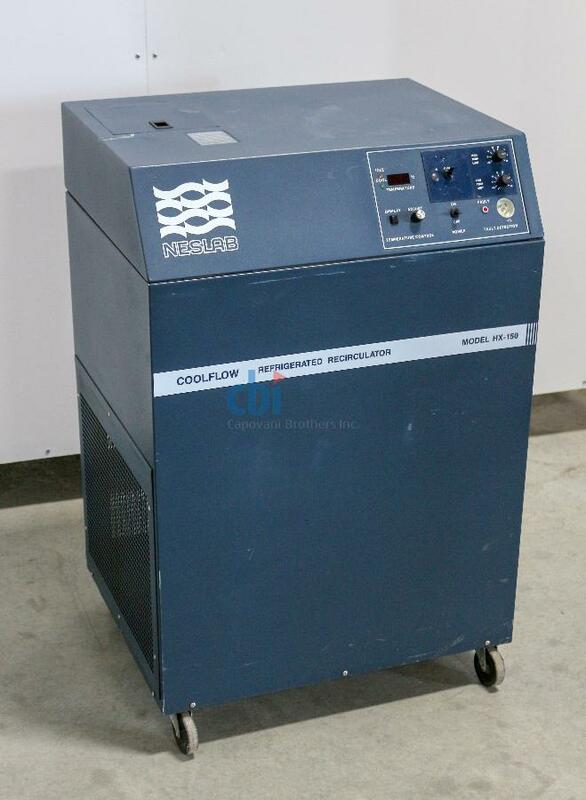 In addition to this Neslab HX-150, Capovani Brothers Inc stocks a large selection of used chillers. 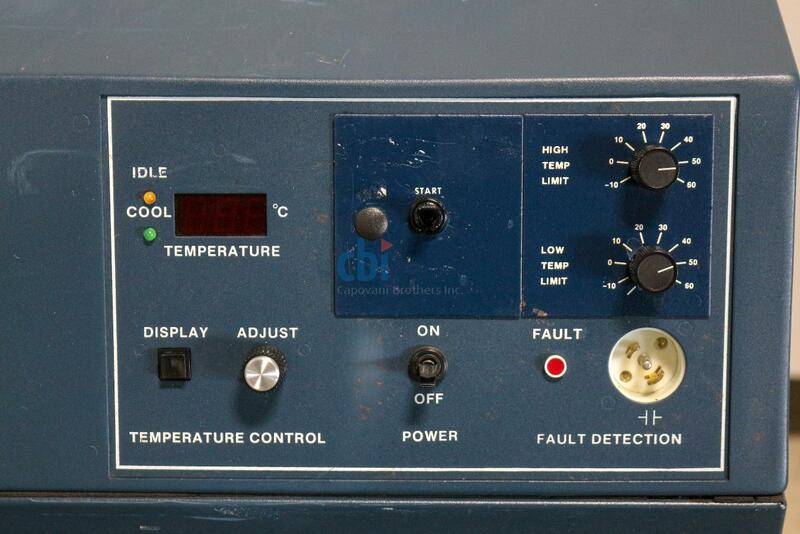 Typical manufacturers include Affinity/Lydall, Haake, Hart Scientific, Lauda-Brinkmann, M&W Systems, Neslab, PolyScience, and Thermo Scientific. 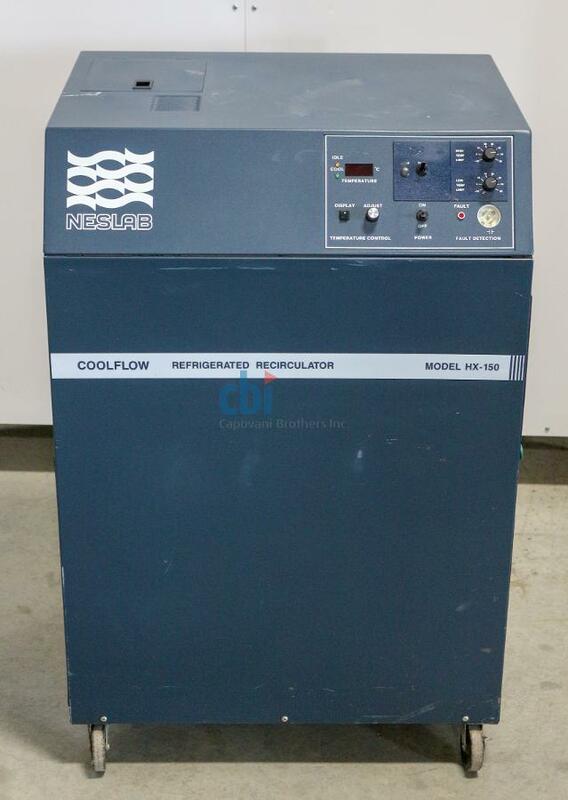 New air cooled refrigeration system. 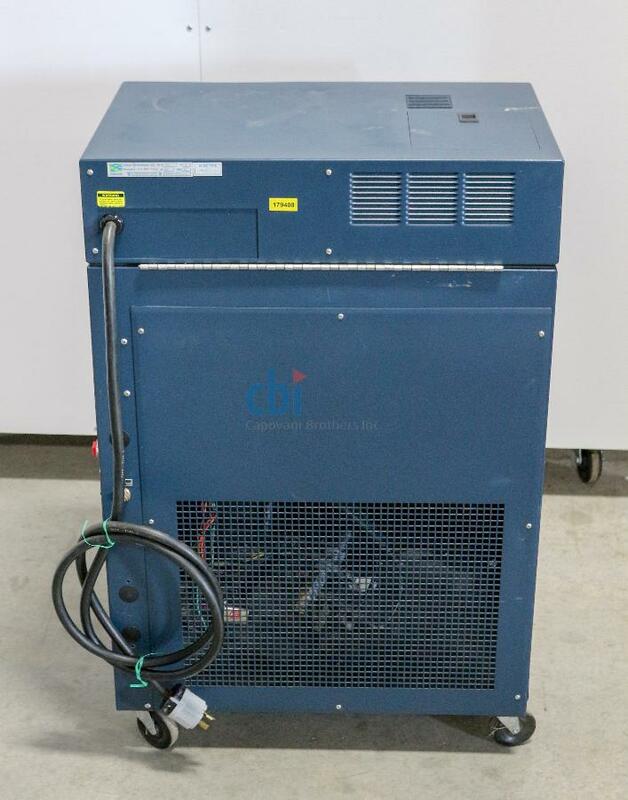 New PD-2 pump and 1/3-hp motor.